Home → Back Problems → A Natura of Canada Greenspring Mattress for Very Heavy People. 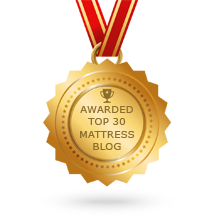 I’ve seen some of your blog posts about mattresses for people who carry a lot of weight. My wife and I are such people, with me weighing more than 500 pounds and my wife being a shapely 350..
We have purchased a couple of mattresses in the past year, with disastrous results. We are currently sleeping in the guest room, where we had put our old mattress. It isn’t good, but it’s a lot better than the newer ones we purchased most recently. I can’t believe how cheaply made everything is. When did things get so bad? Our old one is 15 years old and held up fairly well, given the extreme conditions. I’ve read that you have a mattress that will hold our weight. Is this true? And for how long? We would like something with a soft top, feeling like the pillowtop mattresses feel…but better made. I also want to ask about the boxsprings. Is there one that made well enough so that it doesn’t break down? We are pushing 50 and have a variety of weight related problems. Our biggest problem is not being able to get a good night‘s sleep. The mattress industry started going bad about 15 or so years ago. The steep decline in quality began about 10 years ago, which continues to today. The industry spends tons of money hyping memory foam, when in fact, it’s the use of memory foam that is causing the decline in quality. 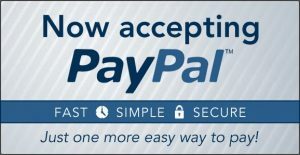 All of the name brands, that you used to be able to trust, have been sold to investors. Memory foam is what they’ve been using to cause a mattress to need frequent replacing…even under average weight people. Today, it’s all about sales and profit…quality be damned. We had been a Sealy/S&F retailer for many years. 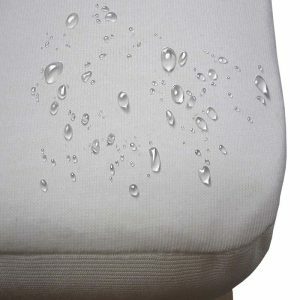 Sealy was good quality at a reasonable price and S&F had been ‘The Cadillac of the Industry” for decades. I loved selling them. We dropped both lines when Tempurpedic bought both lines in 2013. Today, everything they sell is nothing more than expensive junk. We had to go shopping at the trade shows, to find high quality alternatives….and there were many that don’t use memory foam. There are two possibilities for you. The best, in terms of resiliency is an all latex mattress. I have family who carry extreme body weight. I got them an all latex mattress and it has worked well for them. I hesitate to recommend that for you, due to your ages. Those family members are in their early 30s. At your ages, all that weight would have played havoc on your backs. 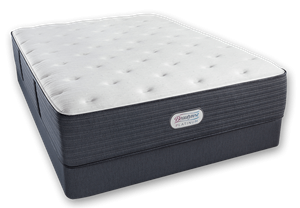 With worn discs in your spine, an all foam mattress doesn’t provide the firmer pushback support you’ll need. My recommendation is in two parts. The Natura of Canada Greenspring Firm mattress to provide the support you backs and weights demand. 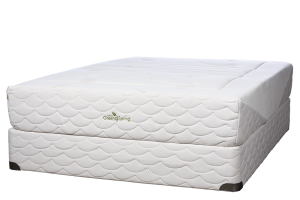 The Greenspring line are very strong mattresses…using a very high coil count, with the coils made of double tempered steel. There is NO Memory Foam in these mattress. They are upholstered with Natural Talalay Latex. For that soft surface feel you want and what you’ll need to sleep well, add a 3″ Plush Natural Talalay Latex Topper. At your sizes, you are likely to need to replace that topper every several years…without having to replace the mattress. Together, you’ll have what you want and the quality to last you for many years. Delivery is free for both, and there’s no sales tax.